In order to enjoy in full all the games provided by Top Game software you are to download and install the game software. The process takes less than a minute and the fun you can get from playing its great games is endless. As soon as you enter the casino you will see a big red button that says Download Now. Moreover you will notice some extra links that will help you to download the software right now. 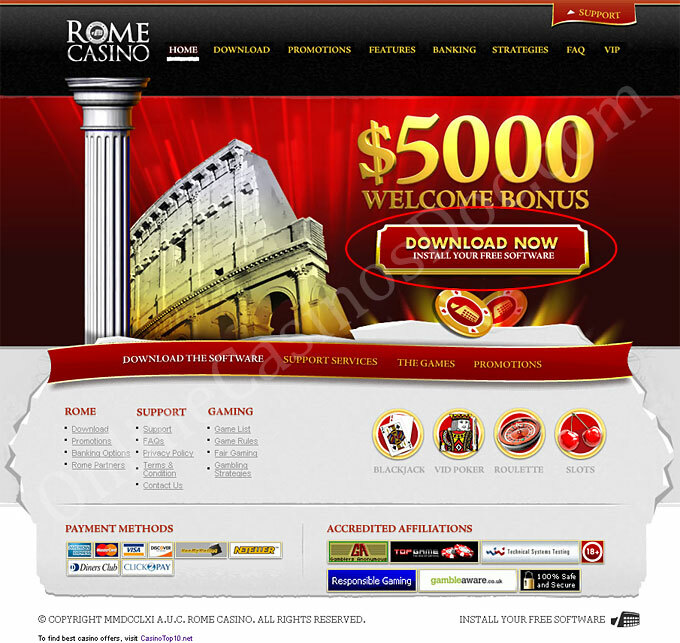 Step-by-Step download guide page is available at the Rome casino website. 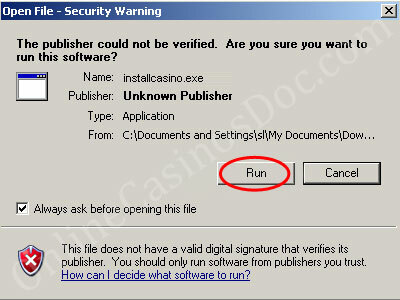 There you will find the most essential information you need in order to download and install the casino. 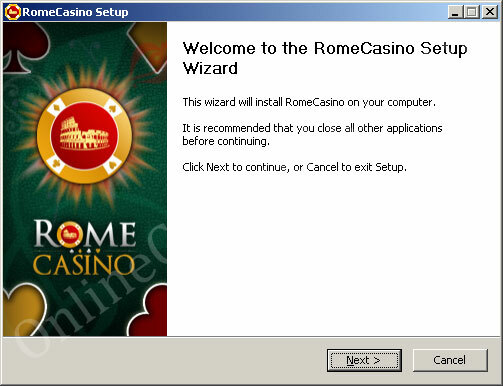 A pop up window will appear suggesting you to Run or Save the casino software. Do not choose Cancel as you will have to start all over again. As soon as the software is downloaded you will have to click on the software icon to start the installation. The software will be installed in just a few moments. All you have to do is follow easy steps and choose the folder where you want the software to be installed. The software will run automatically and the program will ask you whether you want to play for real money or just for fun. After that you will have to create an account or log in if you already have one. When the account is created, log in the casino. You can place a tick at the Remember me box so that the casino will not ask you to input it over and over. However we do not recommend you to use this option if you are playing from someone else's computer or another person can use your account when you are not around. You will easily find all the games you would like to play in the casino lobby. 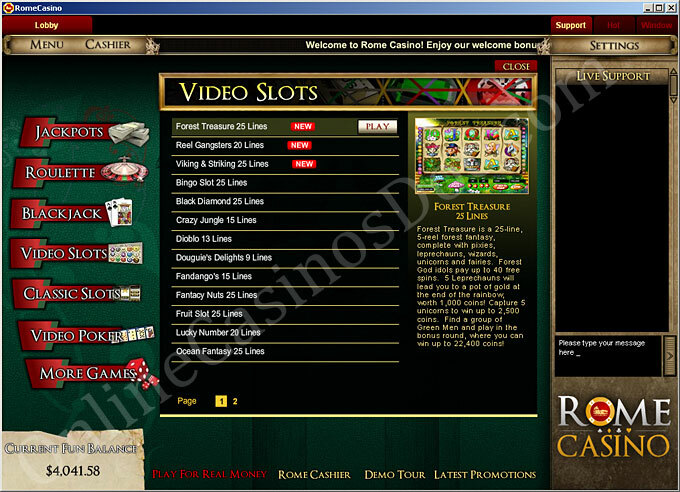 Moreover you will love the casino video tour that will help you find all the necessary info. The games open in separate tabs which allows you to play several games at once. Use the chat window to the right if you have any questions to the casino stuff.